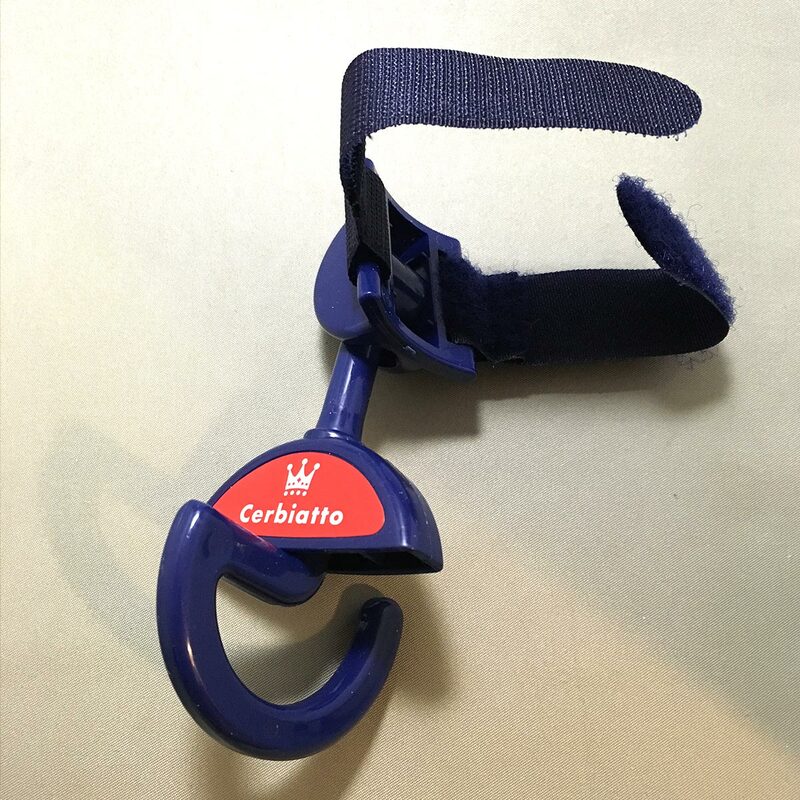 As every parent knows, when you are out with your baby and the baby stroller, you can always do with an extra pair of hands to hold your shopping; this is where the Cerbiatto Baby Stroller Hooks come in. 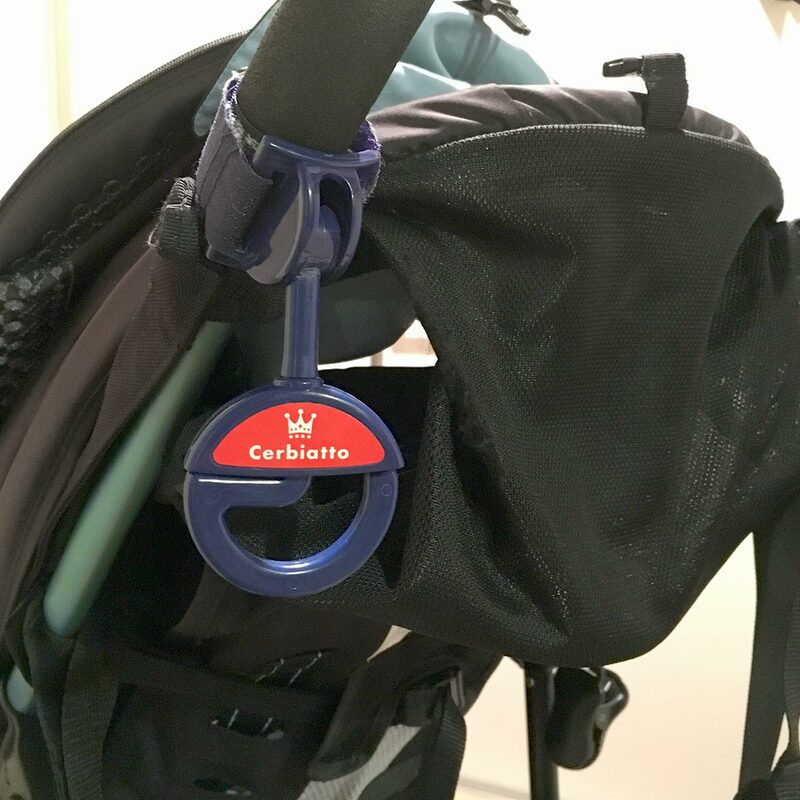 The stroller hook attaches to the stroller handlebars, allowing you to hang your shopping or diaper bag on the stroller, freeing up both hands to push and steer the stroller. 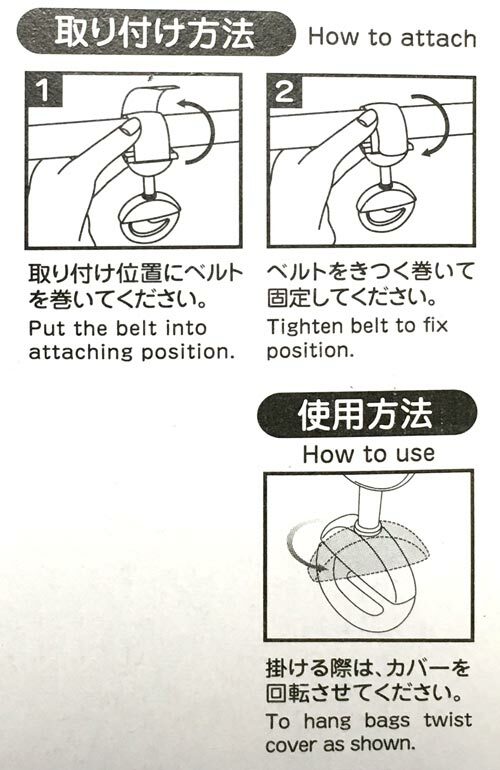 The stroller hook is easy to install. 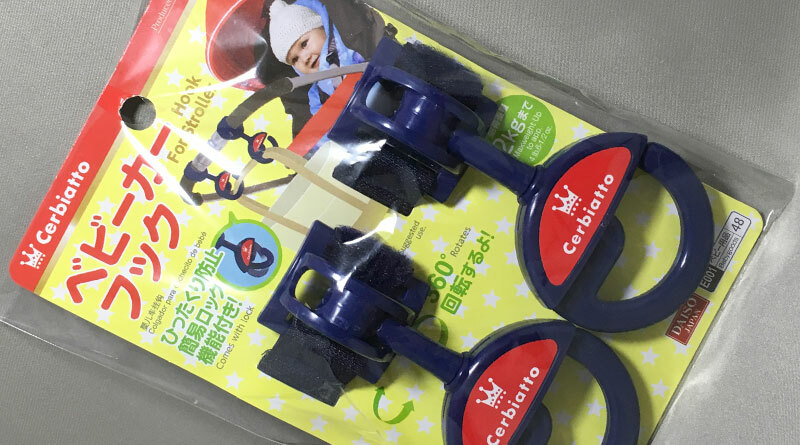 The hook secures to the stroller handlebar with strong velcro tape, and can attach to most strollers. Each hook can hold up to 2kg in weight, and swivels 360 degrees to allow easy access to your items. The hook also comes with a lock to prevent bags from falling off the hook while on the move. 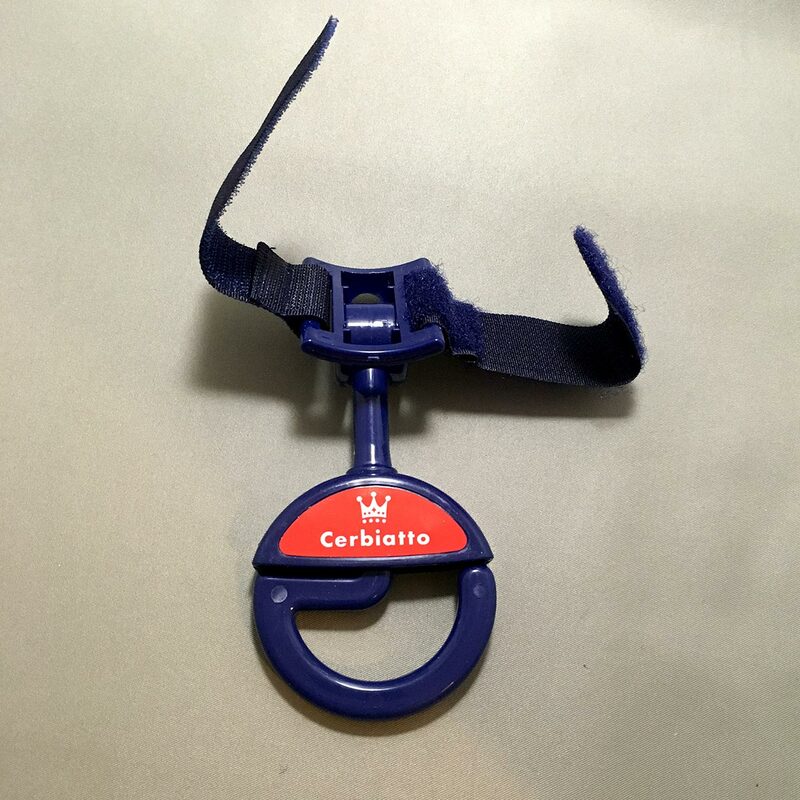 The stroller hooks can also be used on car headrests, bed railings, walkers for the elderly or around the kitchen. – Do not exceed the max. weight capacity. – Do not hang fragile or valuable items on the hooks. 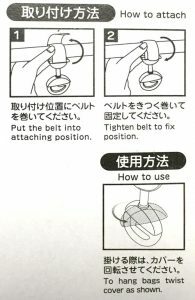 – Re-fastening of the belt may weaken the grip of the fastener. – The hooks are for temporary use only. Hanging items for extended periods may cause damage to the hooks. – Depending on the shape or material of the attached area, the hook may slide about when in use. – Care must be taken when selecting the attaching location for the hooks or hanging heavy items to prevent baby stroller or walker from tipping over. – The hooks are not toys. Do not play or put in mouth. – Keep children away from the hooks when they are in use. 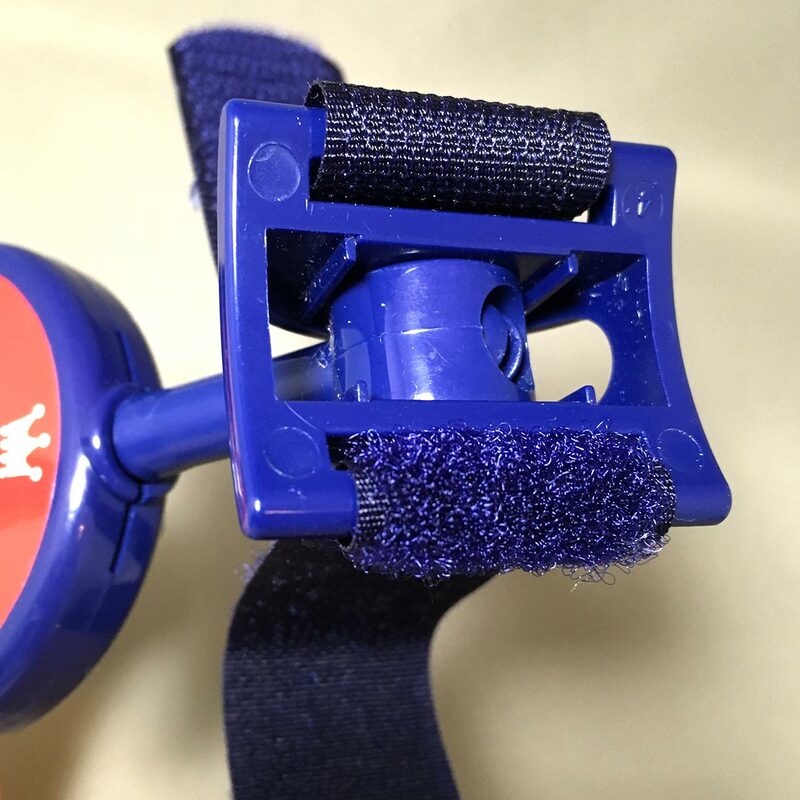 Keep fastening belt away from children’s neck. – When not in use, keep out of reach of children. – Prolonged exposure to rain, wind, UV light may deteriorate the product. Store indoors after use. Materials: Hook/Cover/Nut – Polypropylene; Attachment – Acrylonitrile Butadiene Styrene resin (ABS), Belt: Nylon. 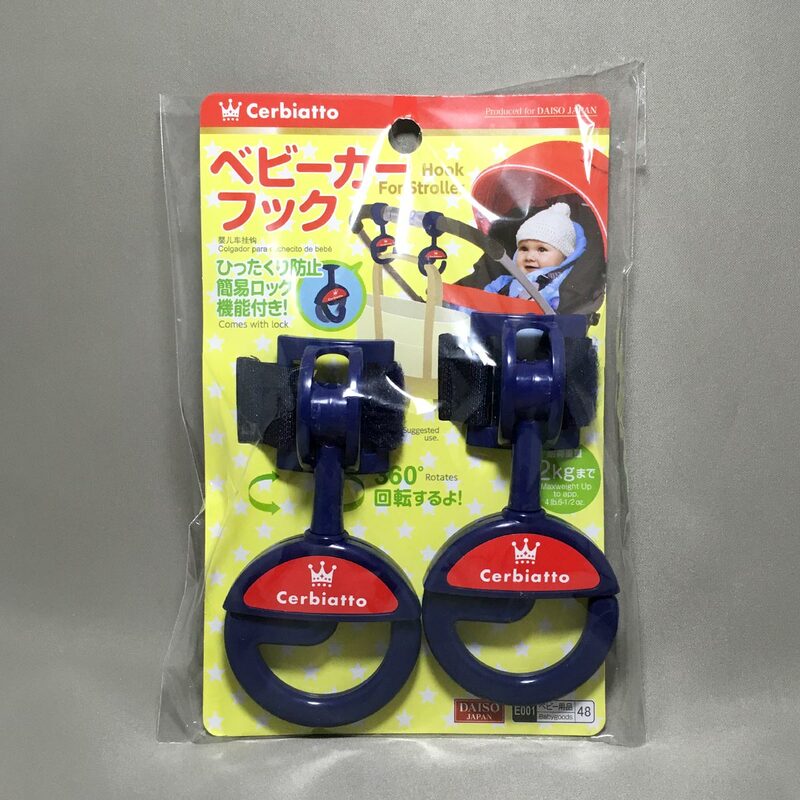 We have looked around for stroller hooks, there are too many to choose from. 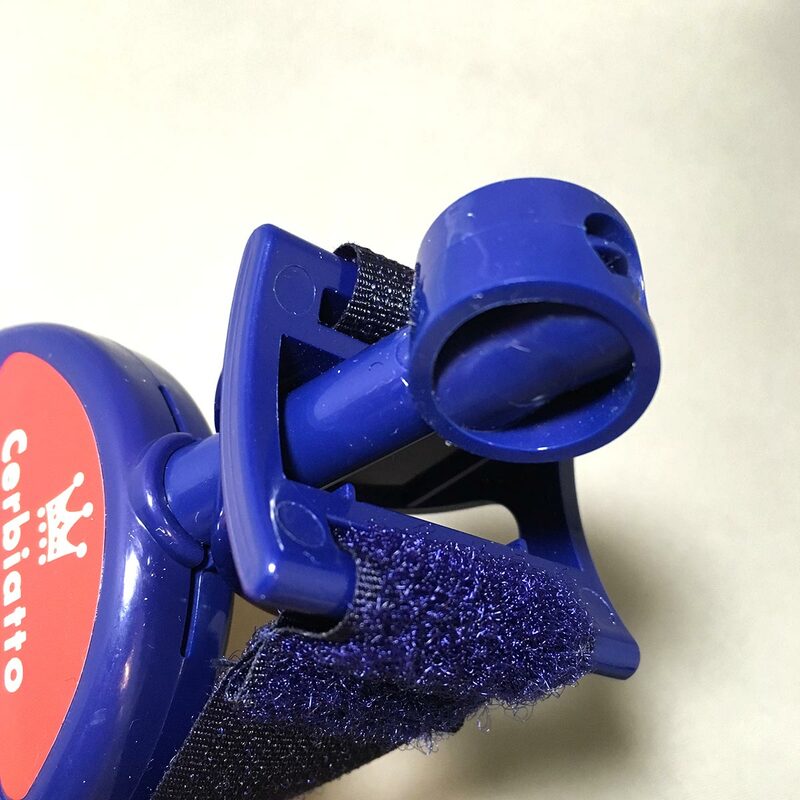 My wife wanted something simple and secure for our son’s stroller, so we tested these Cerbiatto brand (?) hooks from Daiso. The verdict, the pair of hooks have been very sturdy and easy to use. We love the locking cover feature as it secures the bags preventing them from falling off the hook. Since using them for over one year now, we have broken only one of the hooks (the plastic holder that fits the plastic nut of the hook cracked), probably because we have been hanging heavy shopping on them. 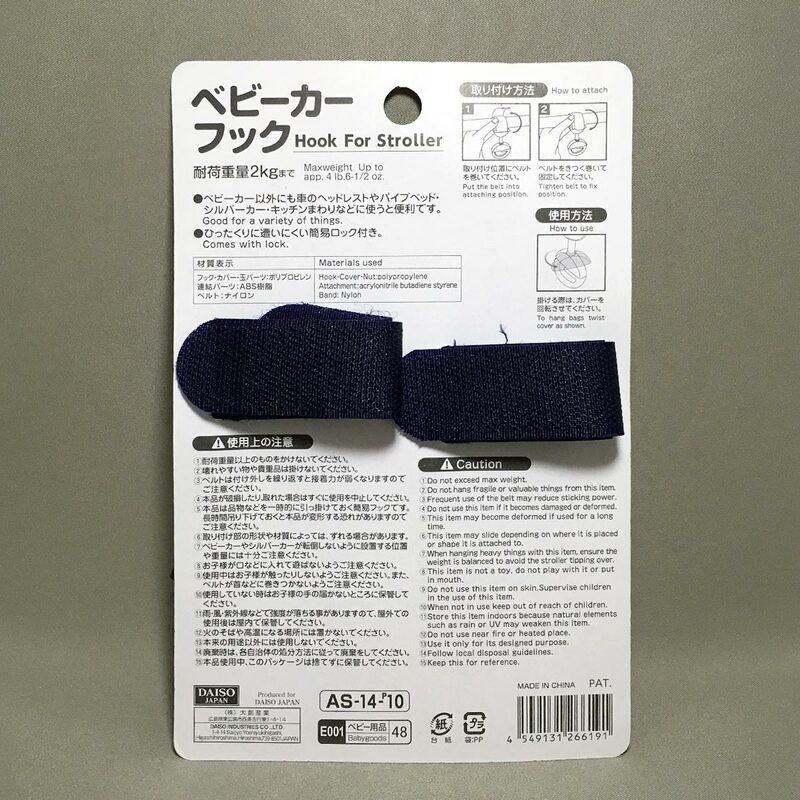 Not bad for 100 yen though as alternative hooks are several times more expensive (though some are more expensive but hold 3kg instead of 2kg).